Are you up for fun, adventure, incredible experiences & making new friends? Are you looking for something to give you the edge in life? 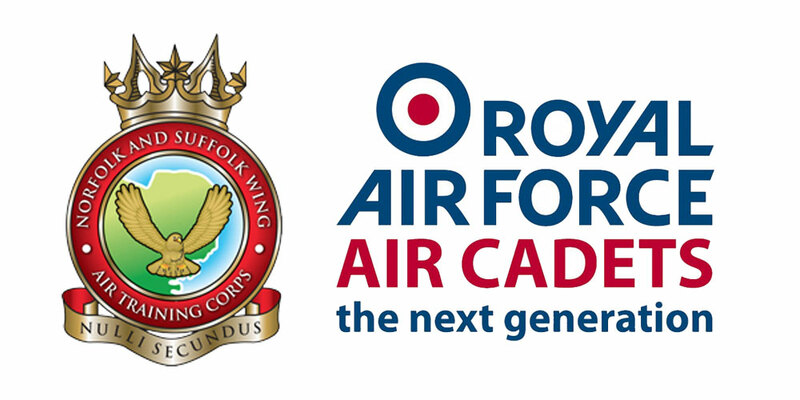 Then welcome to the Air Cadet Organisation (ACO) - better known as the ‘Air Cadets’. UK-wide with more than 40,000 members aged between 12 & 20. We’re supported by the Royal Air Force and can give you hands-on experience of activities and courses that will challenge and develop your skills to help you succeed with whatever you want to do. 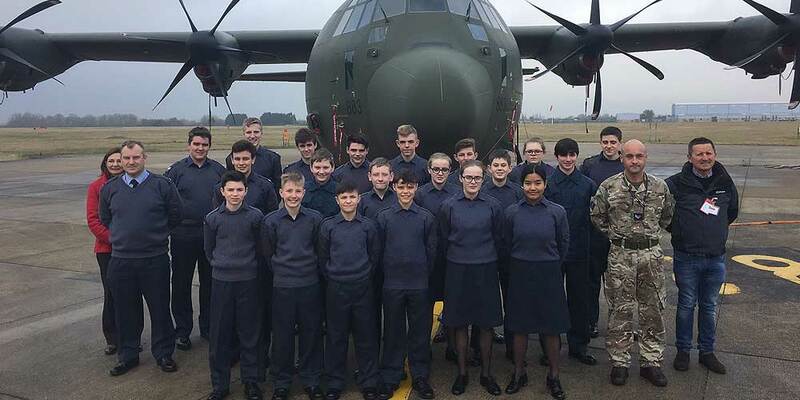 The Air Cadets motto is ‘Venture - Adventure’ and our cadets know that it’s more than just words - it’s an attitude that helps you stand out from the crowd. As whichever career or course of study you follow, your CV will be greatly enhanced, and your ability to talk at interviews about interesting activities you have undertaken or lifetime challenges achieved will set you apart from your peers. If you’re still reading then you’re probably looking for a challenge; something to bring out what you’re really capable of. 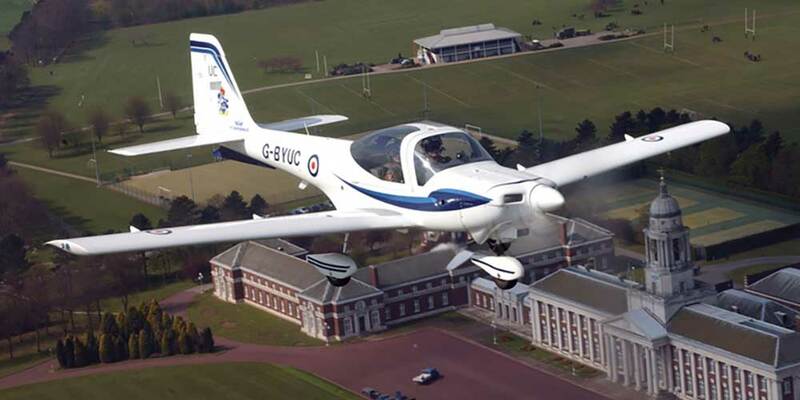 Well, Air Cadets is where you get to prove it - you may even surprise yourself with what you can achieve. 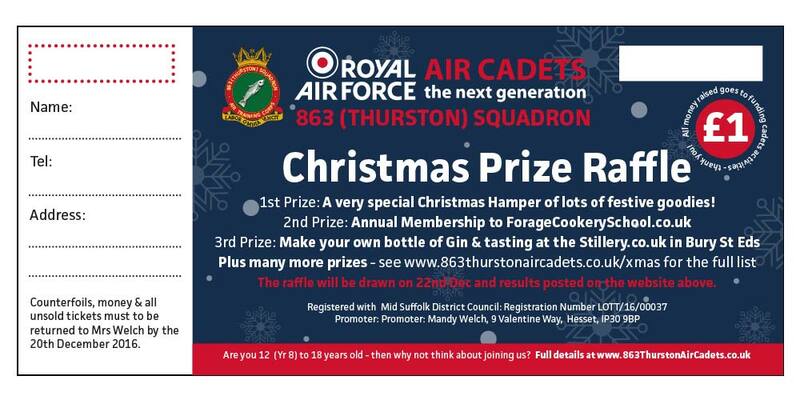 Check out the information in this leaflet and then come & have a look, chat with a few cadets that you will see on a parade night & judge for yourself if it is for you. We hold recruitment training camps numerous times a year, so pop down, email or call and find out more information today and get ready for an adventure! 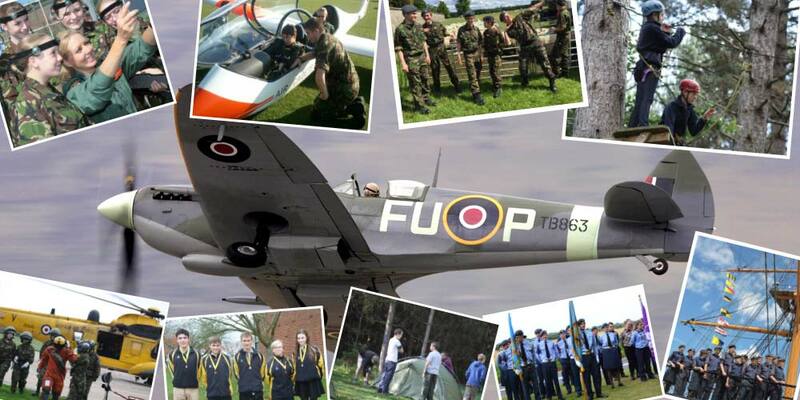 Air Cadets has enabled me to try many new things and experiences! It's great fun and I'm very proud to be involved. 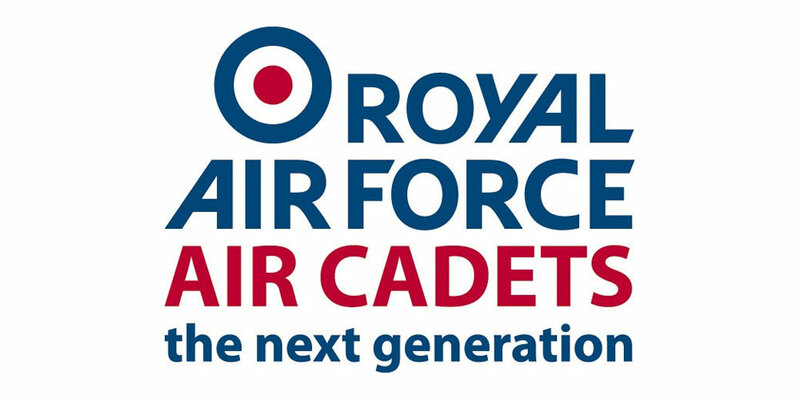 We have seen a huge change in our son since he has become an Air Cadet, he has matured and taken on responsibility; the successes he has gain have proved to be tremendious boost for him.